Call The Midwife on TV Cream? What madness is this? No, we’re not trying to claim fifties-flavoured epidural incidents as the right kind of nostalgia. 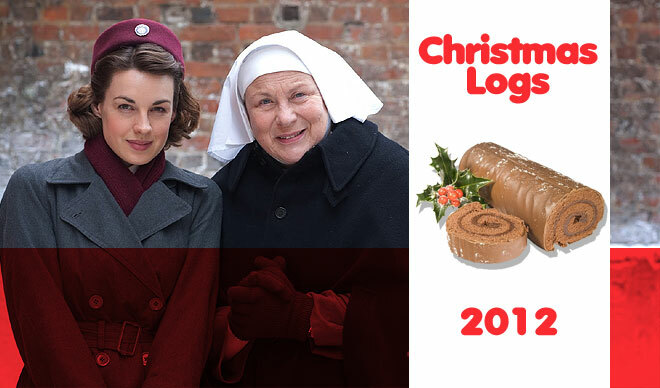 Instead, it’s here to flag up the fact that, continue the tradition (“All websites should have a tradition”) 2012’s Christmas Log is now online.